Rosters are very commonly used for a variety of applications. Right from offices to keep track of the shifts, to locker rooms where coaches can use them for managing their team, rosters play an integral role in many different professional environments. While creating a roster from scratch can be a time-consuming process, we provide you with a variety of pre-designed roster templates to relieve you from a majority of the efforts involved in preparing professional rosters. You may also see Roster Form Templates. Any company will know that a shift roster is very important to efficiently run the shifts. 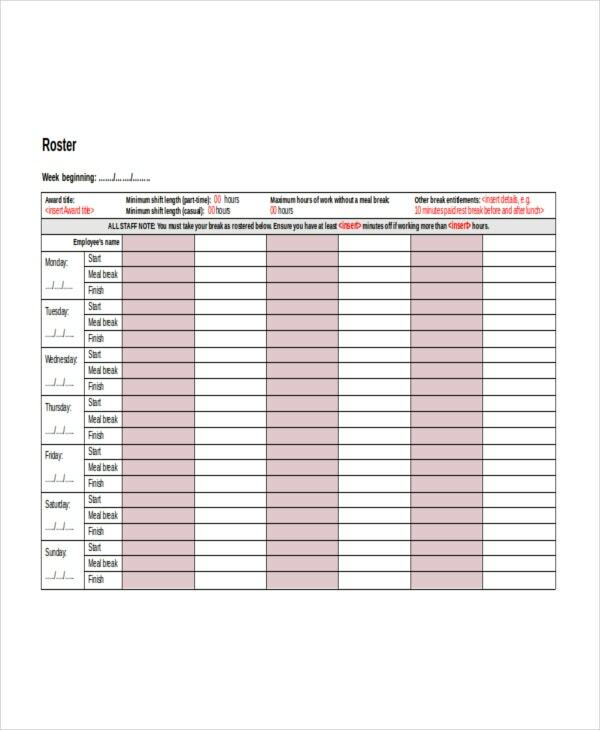 Our shift roster template is divided into seven days of a week and has all the required columns, like name of the employee, shift length, start time and end time of the shift, meal break, etc. to ensure that the employees get a clear idea about their shift timings and other relevant information. You may also see Blank Order Form Template. The baseball roster can be used by baseball team coaches to manage their team during leagues and tournaments. Right from details about the coach to important information about the players, like their name, line up, contact details, contact details of their parents, etc. are included in the template. Moreover, there are also columns to mention the game schedule. Apart from coaches, these roasters can also be pinned in locker rooms to provide players with all the necessary information. 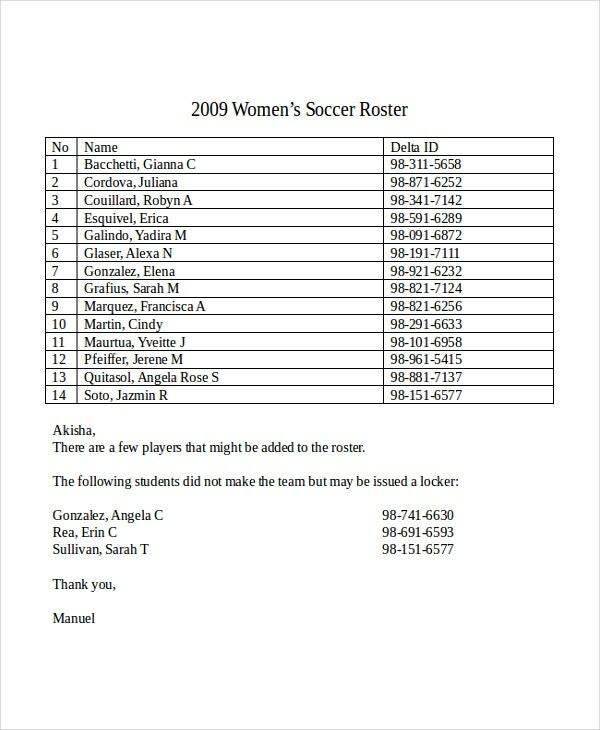 The women’s soccer roster template can be used by coaches in universities to easily manage the players in their soccer team. 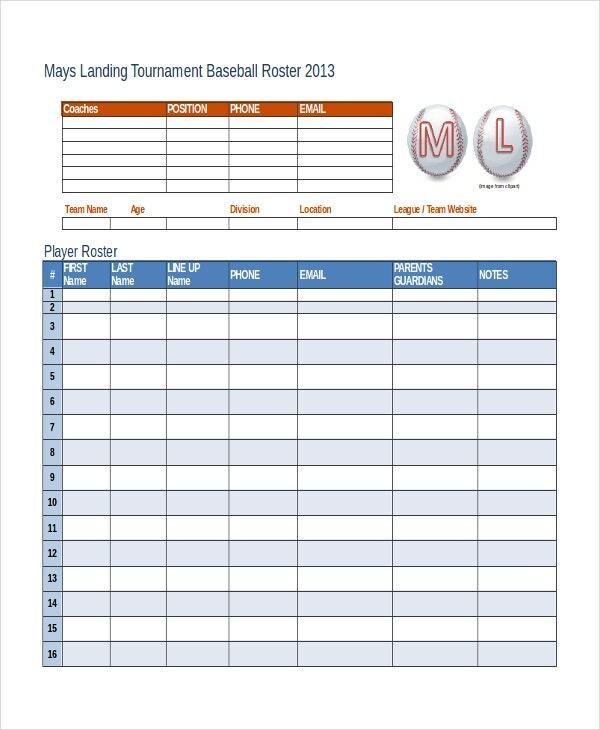 All you need to do is to download the roster, edit the information in the available columns, and your professional team roster is ready to be printed and used. 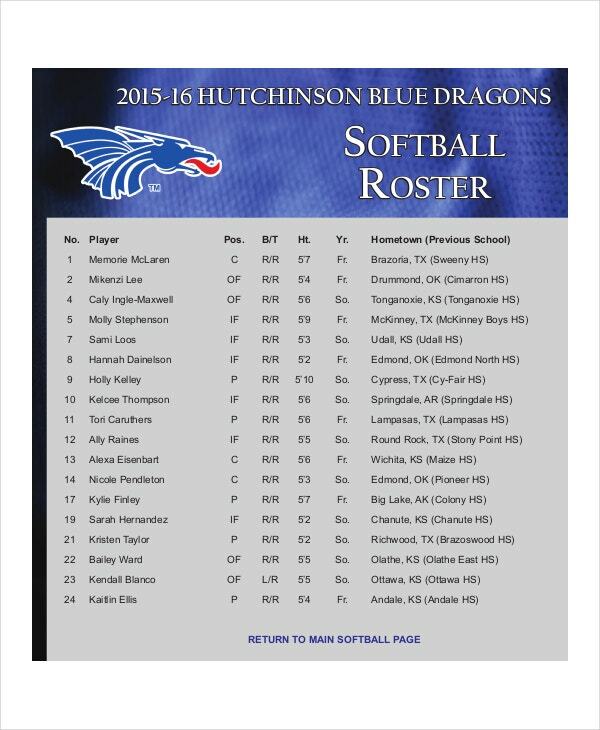 Our softball roster template can be used by team coaches to manage their team and can also be used for announcing teams before leagues and tournaments. The template has all the important columns like name of the player, position, year, etc. which can be edited to instantly create your very own team roster. If you are a basketball team coach, you might already know the importance of a team roster. But rather than creating a roster from the beginning, you can easily download this basketball team roster template and edit it with the required information to save time and efforts. > How to Make a Roster Template? Creating a roster from scratch is not a very difficult process. But depending on the usage, it can be time consuming. You can create one with the help of Excel or Word. While creating a roster, it is very important to make sure that all the relevant columns are available in it and there is adequate space in every column. For instance. You may also see Shift Schedule Template. if you are creating a shift roster for your office, it should have fields like name of the employee, shift timings, break timings, day of the week, etc. A simpler solution is to download one from the above available roster templates and then edit it with the required information. All the templates available above are print-ready and can be downloaded in a single click. > How to Download and Use the Roster Templates? The process is pretty simple! Simply click on the download link of the template you want to download. A pop-up will open to ask you whether you want to download the template, click on “Yes”. The download will instantly begin and should be finished in a few seconds. Now just click on the downloaded template and it will open in Word or Excel. You may also see Monthly Work Schedule Template. You can easily edit the template as you want. 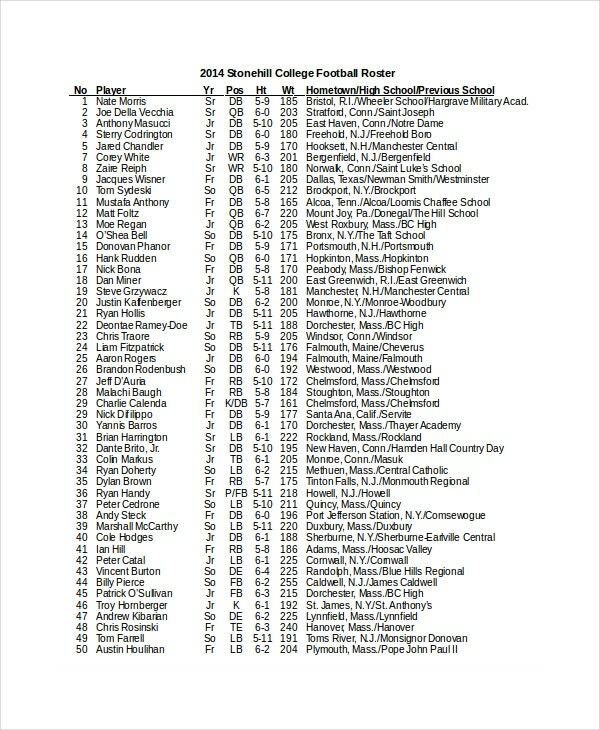 Once it is ready, save it and your roster is ready to print. 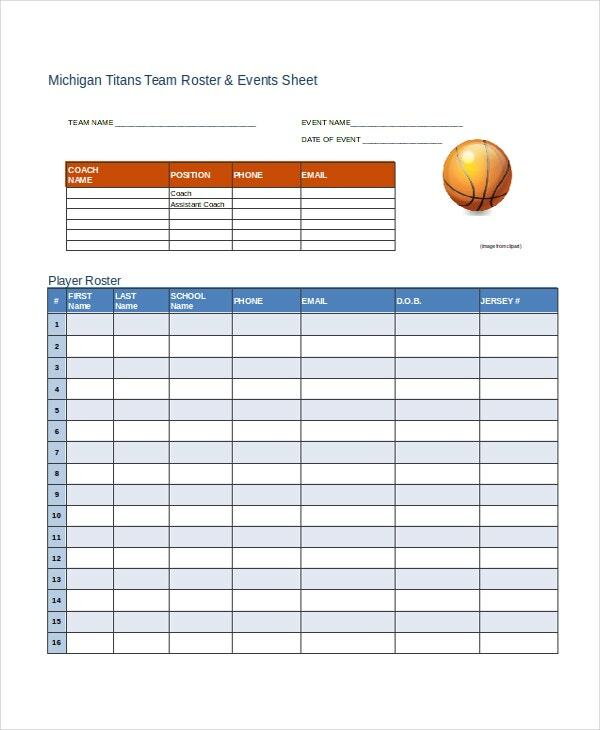 No matter if you want to create a shift roster for your office or a roster to manage your basketball team, these roster templates will allow you to instantly create accurate and professional-looking templates. Make sure that you only download the template which perfectly suits your requirement. Every roster available above is designed for specific requirements. 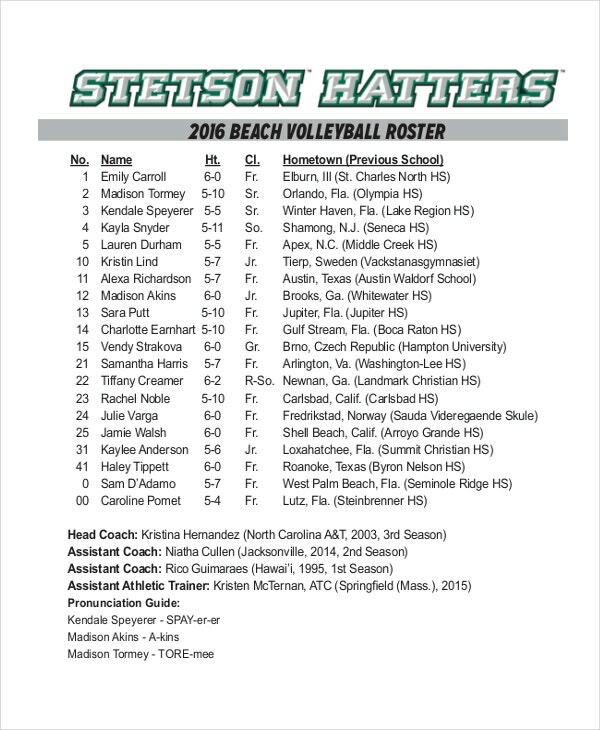 So, if you want to create a basketball team roster, a shift roster can make things confusing for you. 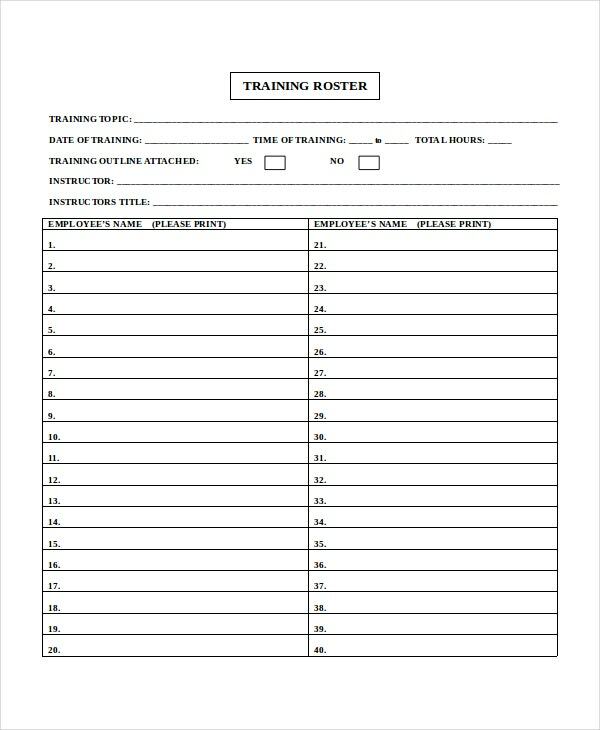 Once you are done with adding all the required information to a roster, make sure that you cross check everything before printing it or sending it to anyone. This will allow you to make sure that the roster is free from errors. Now, don’t you think that the tedious task of creating a roster just got interesting and expeditious? We know you do! 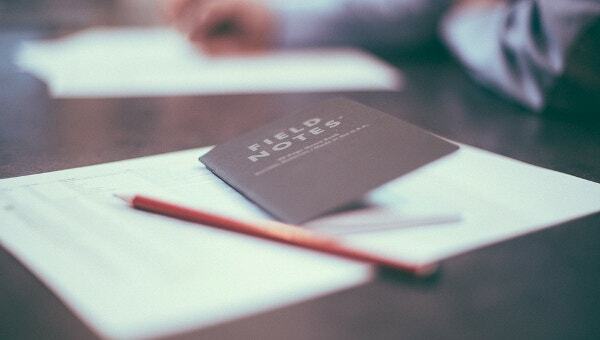 So, download the roster template that you are looking to create and save time and efforts while also getting impressive results. And in case you are unable to find the roster template you are looking for, get in touch with us and we might be able to help you out.